Ursula was Eileen Naseby's mother: beautiful, smart, talented; impatient, dissatisfied, critical. Ursula was many things to many people. In a life filled with love and drama, hope and disappointment, she had to reinvent herself again and again. 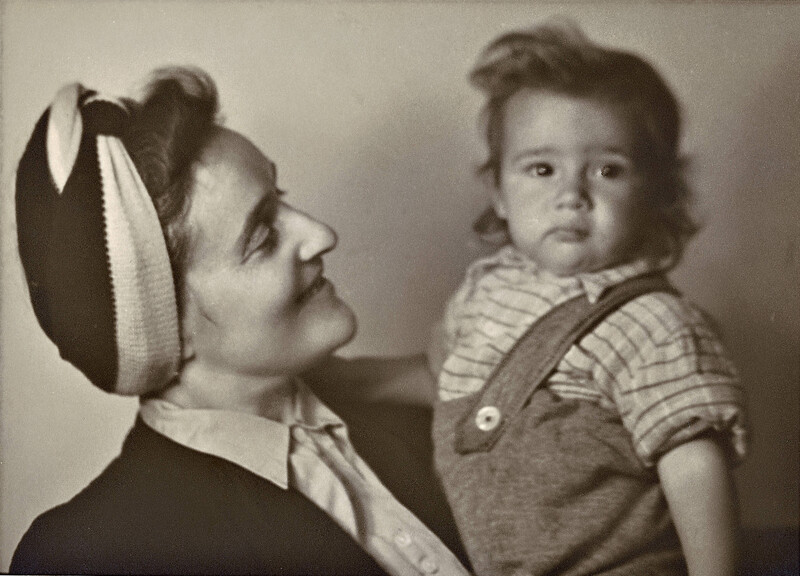 Her pampered childhood in Germany ended abruptly in flight from the coming Nazi terror. Suddenly she and her mother were living hand-to-mouth in Palestine where her dreams seemed to be blowing away in the dust. This exquisitely written book is the true story of a beautiful and resilient woman who lived through extraordinary times.